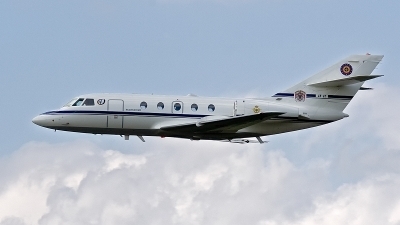 Cute Belgian Dassault seen arriving rwy25R in some nice circumstances. 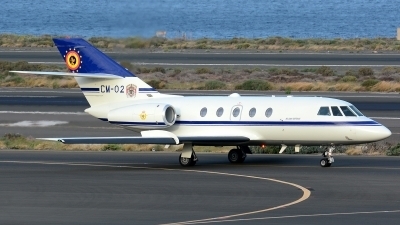 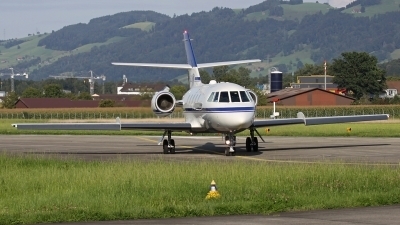 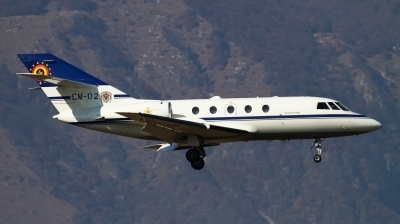 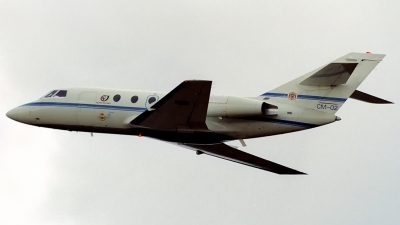 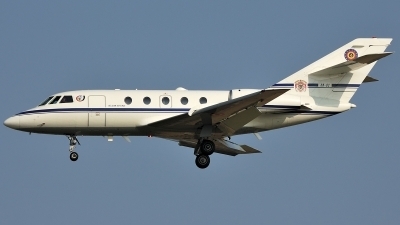 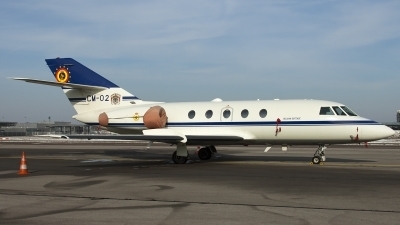 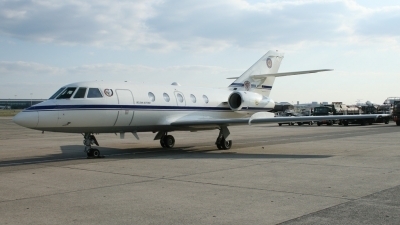 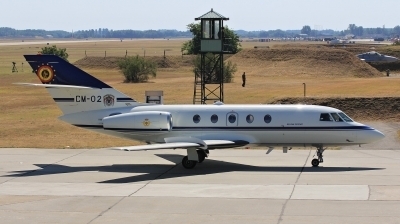 Falcon 20E from Liaison and long Haul Flight / 15. 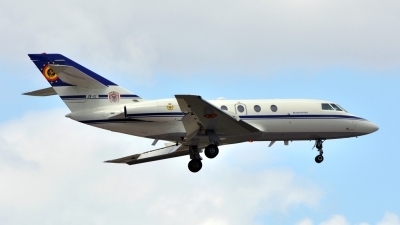 Wing after take off during Operational Integration Exercise 2007. 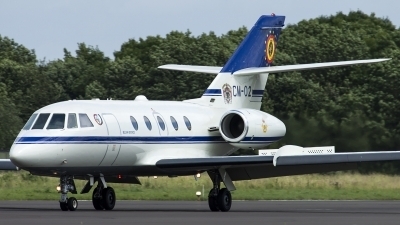 Home base this unit is Brussel-Melsbroek. 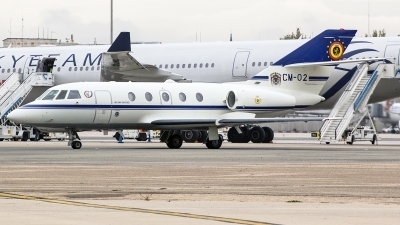 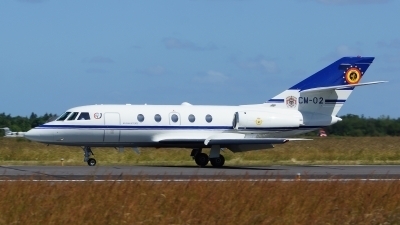 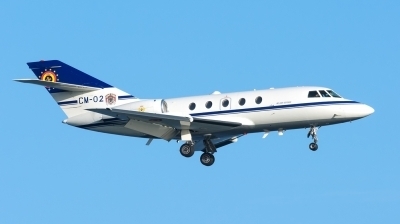 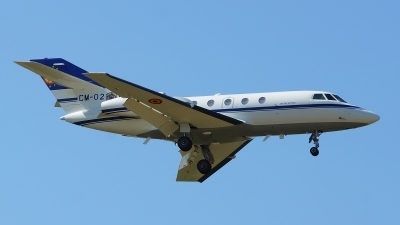 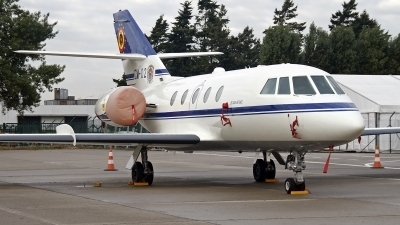 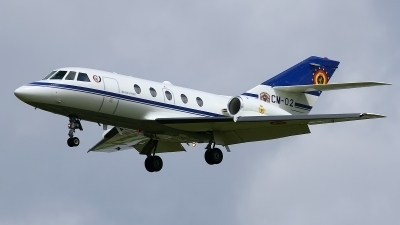 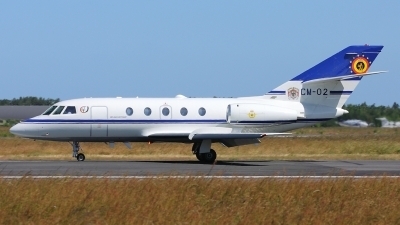 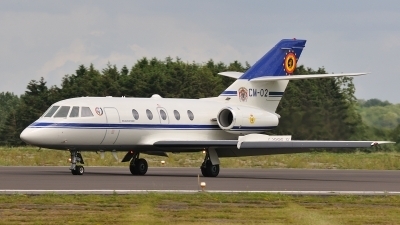 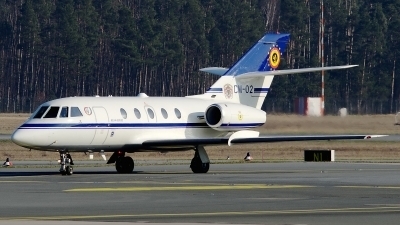 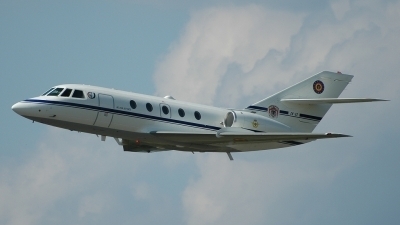 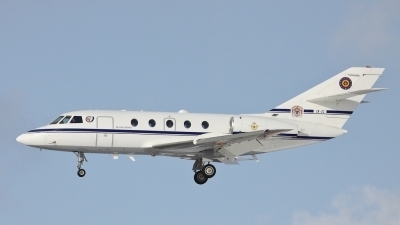 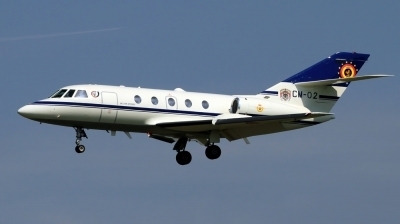 Belgian air force has in duty 2 Falcons 20E and 1 Falcon 900B.